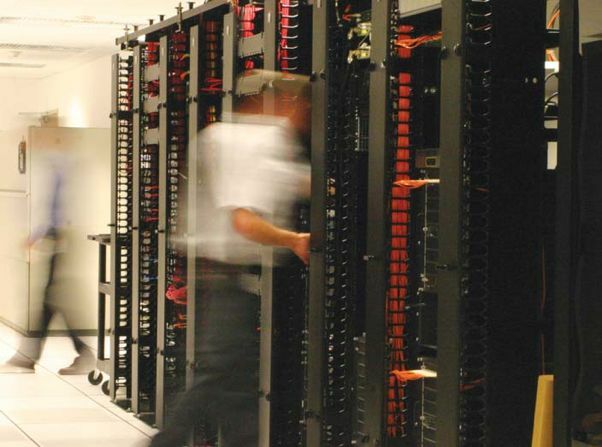 Computer Sites, Inc. provides knowledgeable, experienced engineers and Licensed Electricians that understand the complexities and challenges of working in Mission Critical Environments. We are committed to delivering World Class Service that no other company can equal. 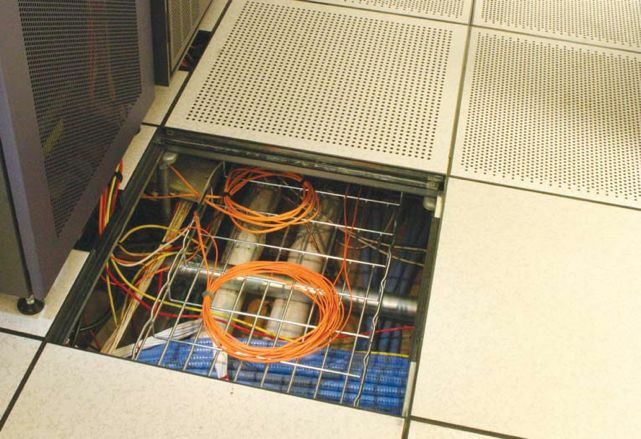 See why customers rely on Computer Sites, Inc. to layout, install and maintain their raised access floor systems. CSI can help you maximize the functionality of your most expensive floor space. We offer a variety of solutions based on years of experience in the raised access floor industry. 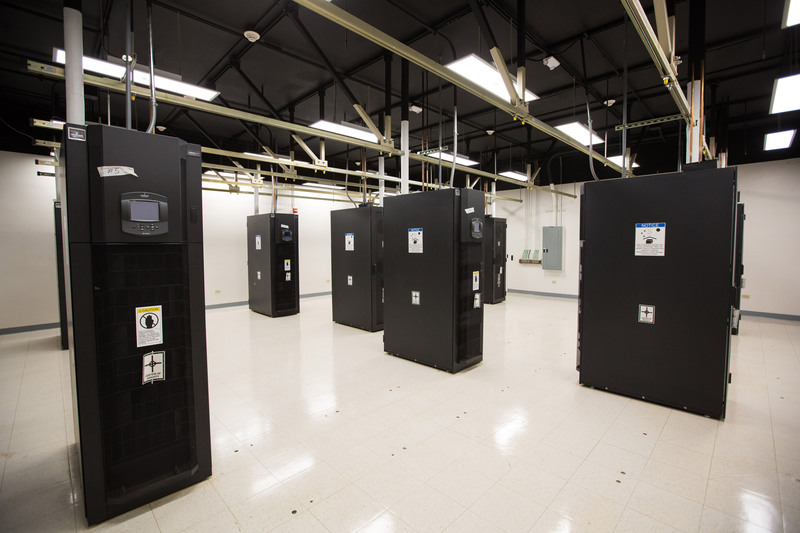 Computer Sites, Inc. provides knowledgeable, experienced air conditioning experts that understand the complexities and challenges of coding in live data centers. We’re committed to delivering outstanding service that no other company can equal. In many cases, it may be impossible to recover data in systems damaged by fire and water. 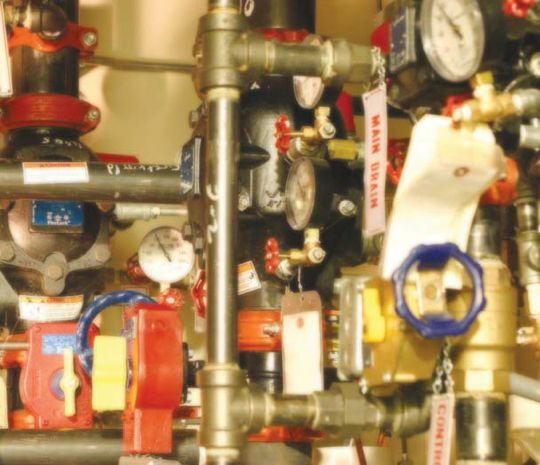 Don’t find out too late that you need a fire system or that your present fire system is outdated or in need of repair. 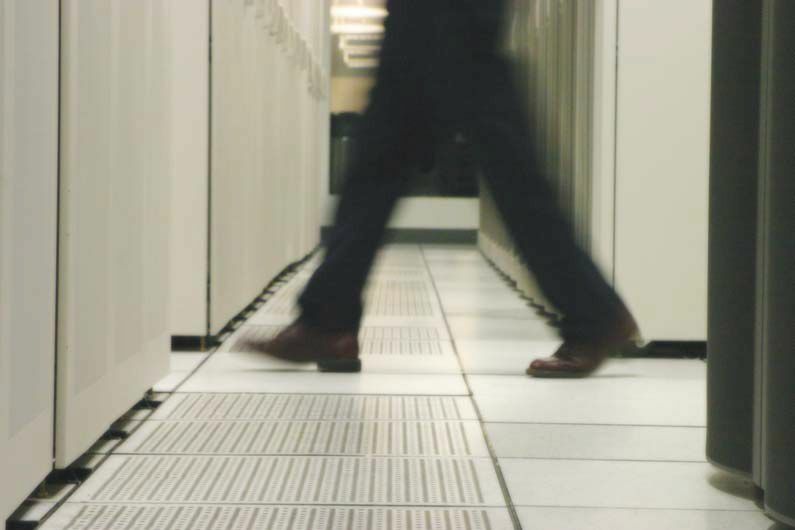 Computer Sites, Inc. can help you by protecting your data, data center and infrastructure. We offer the assurance that only a specialty contractor can offer.